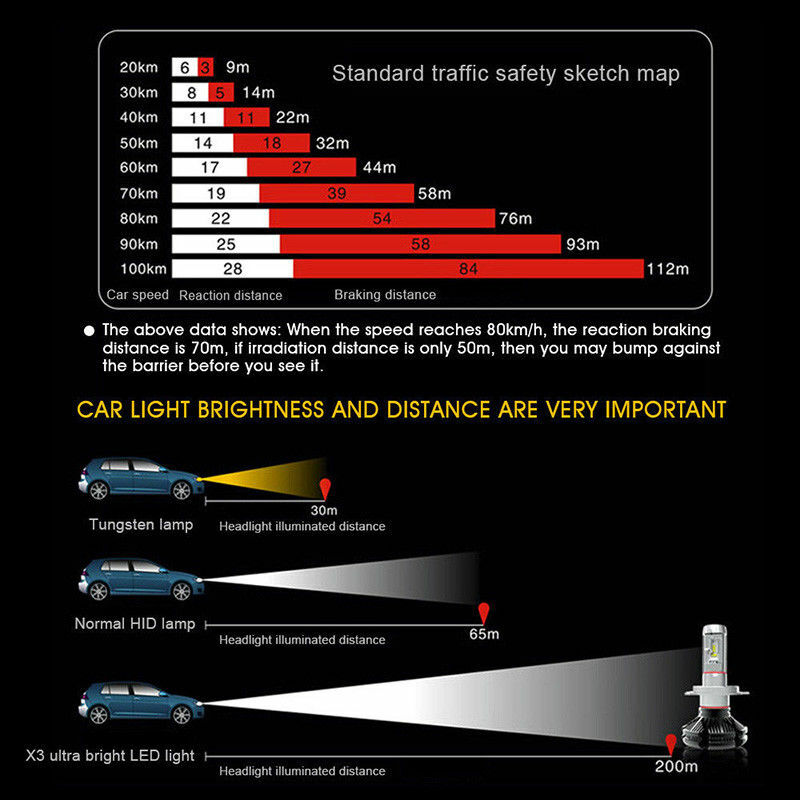 - Available Color: 3000K 6500K 8000K Film included, Free DIY by yourself based on actually need. 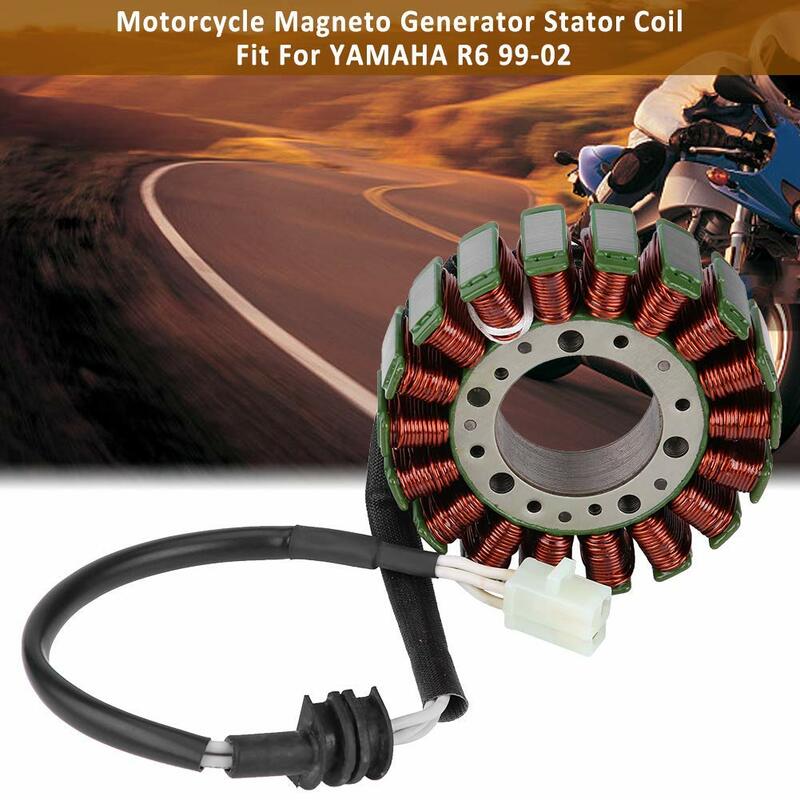 - Instant response, reaches highest output in less than 0.01 second. 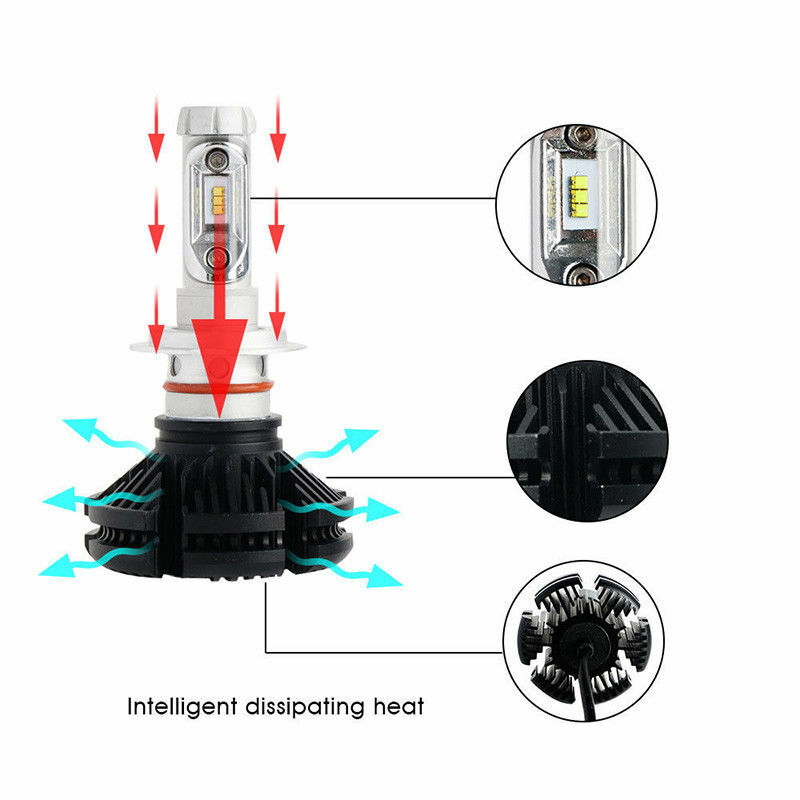 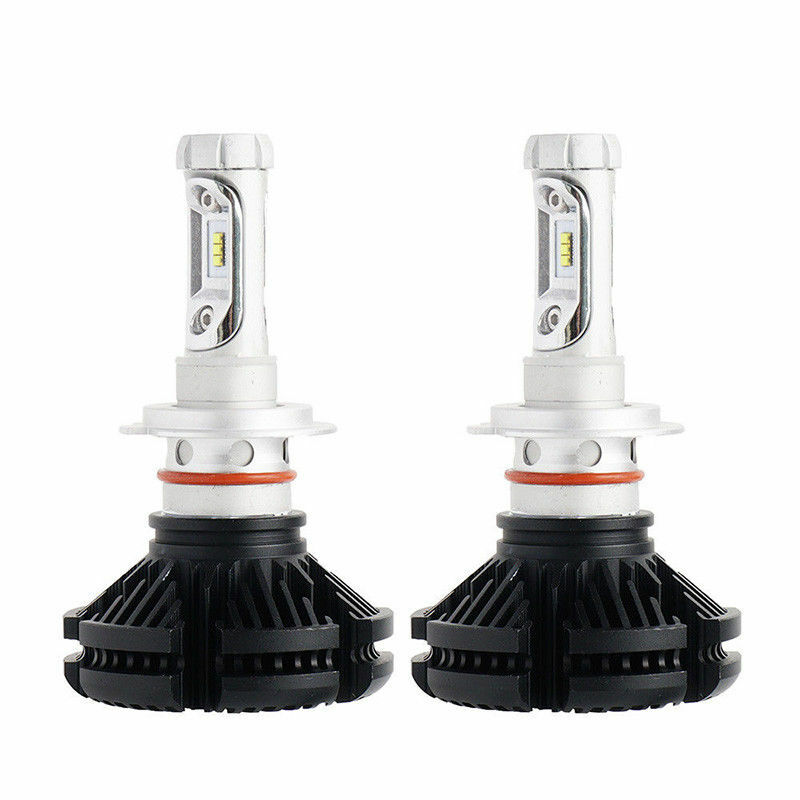 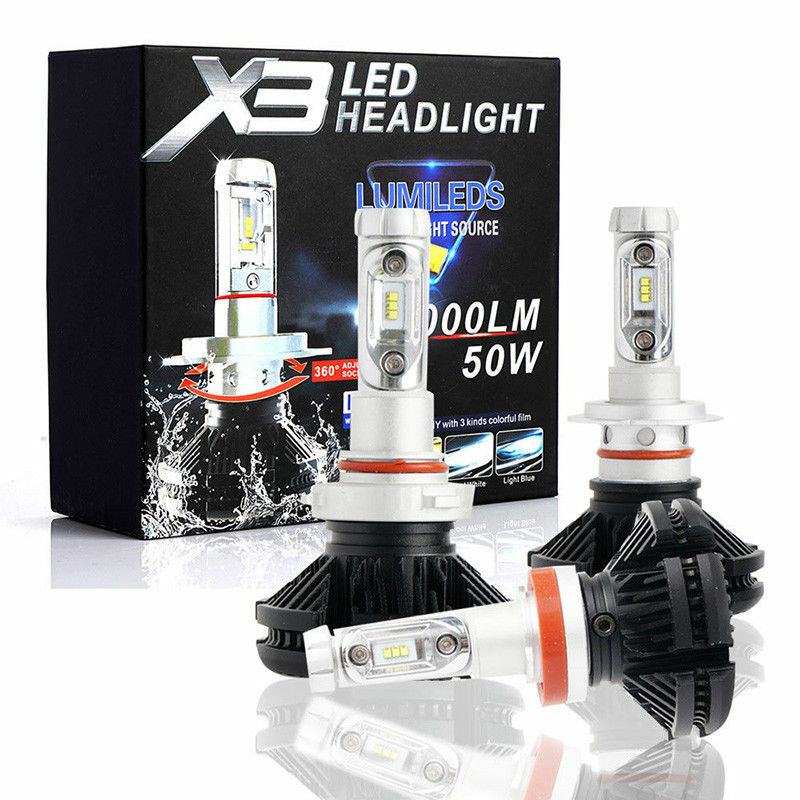 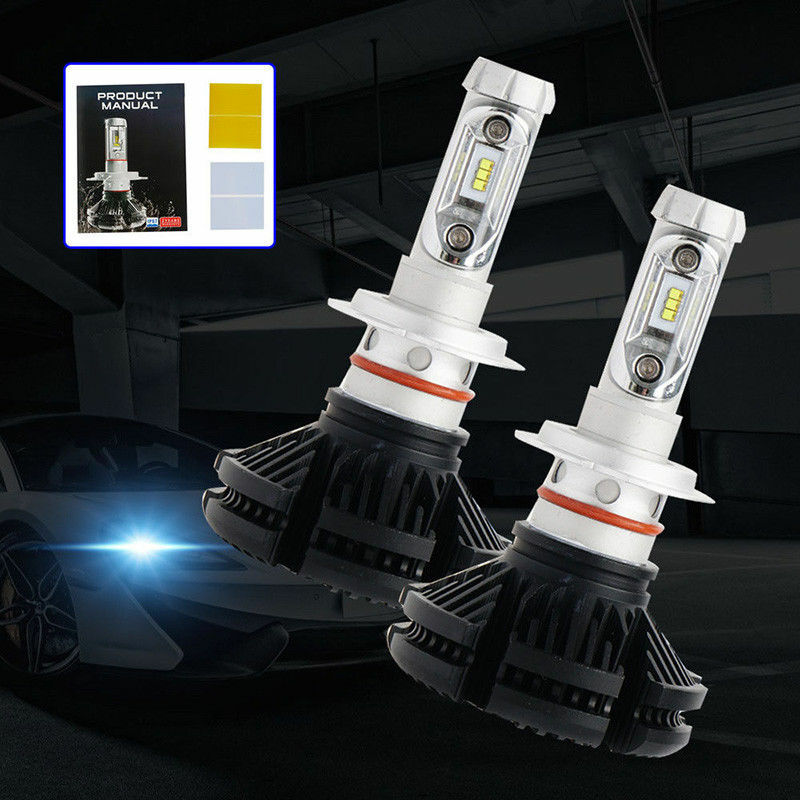 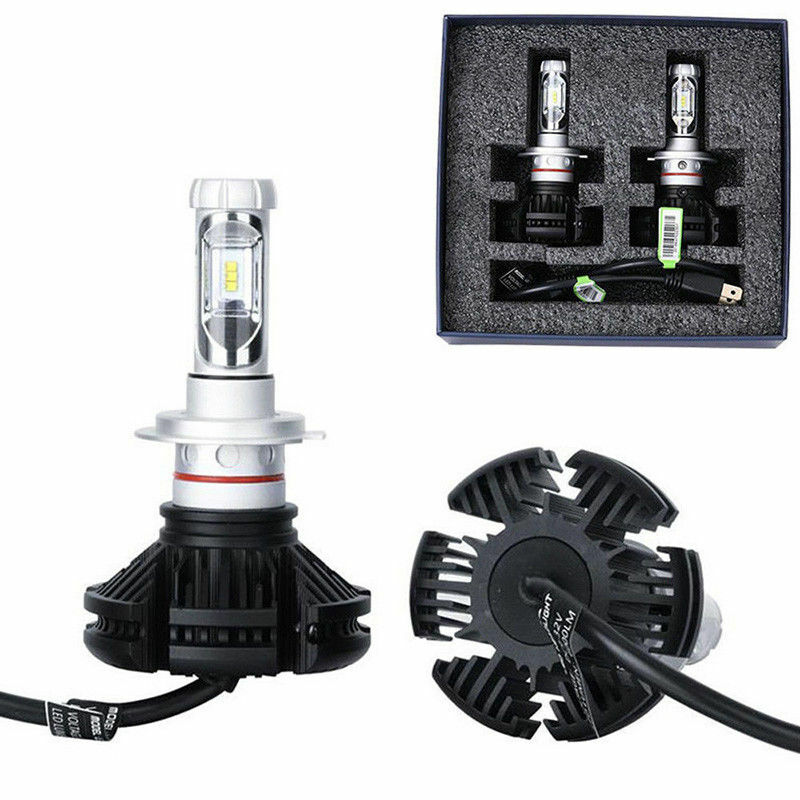 Attention Please: If there has light flicking problem or Error Message occurs on your car's dashboard after installed the LED Headlight Kit, they are not LED Headlight quality problem. 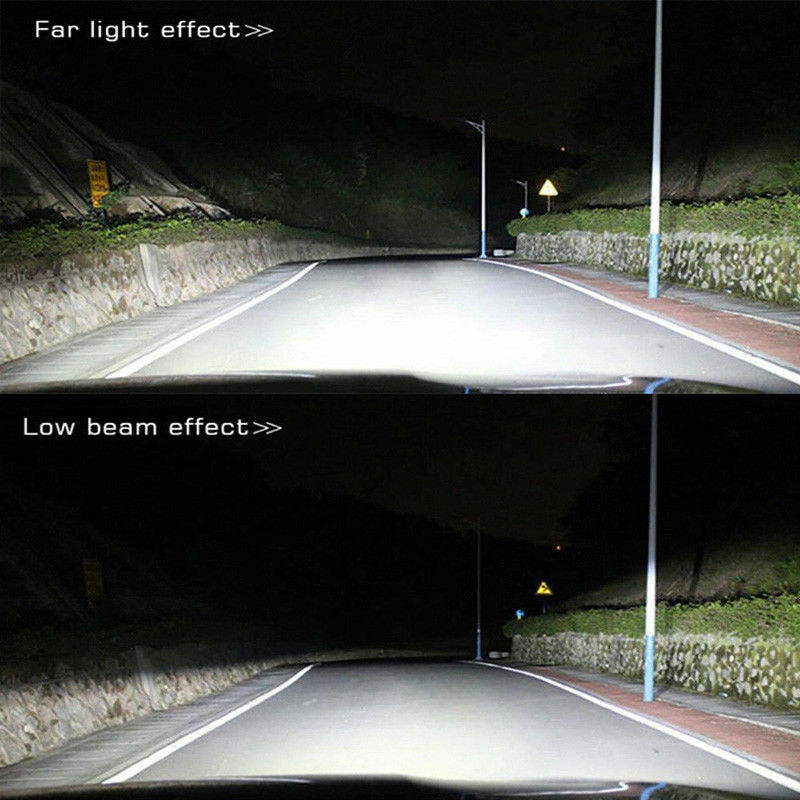 There need Extra Canbus Decoder Canceler to eliminate this kind of problem for some cars. 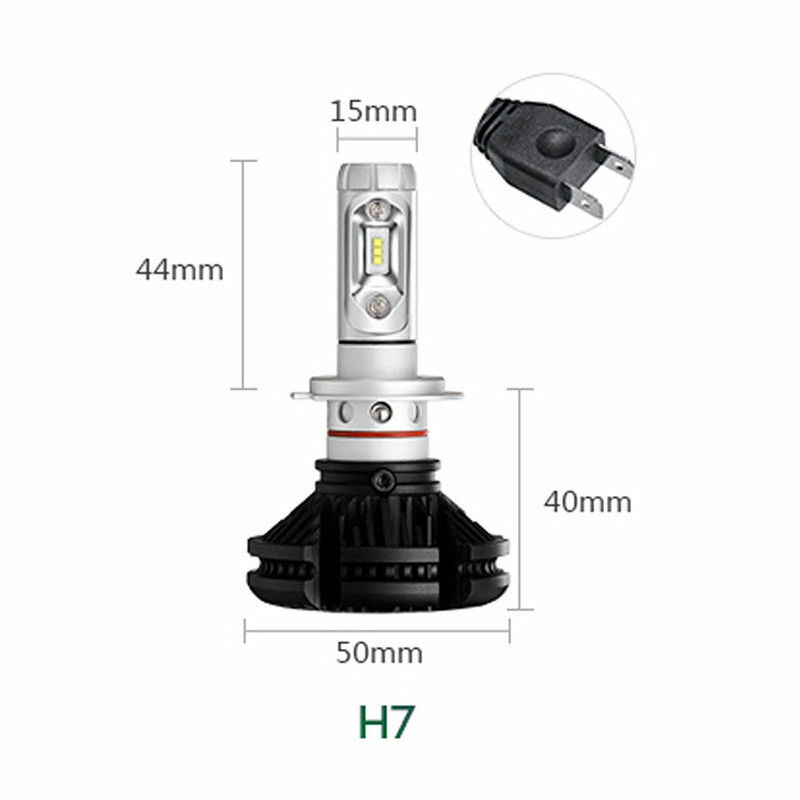 Please contact us, We have LED Headlight Canbus Decoders for sale.